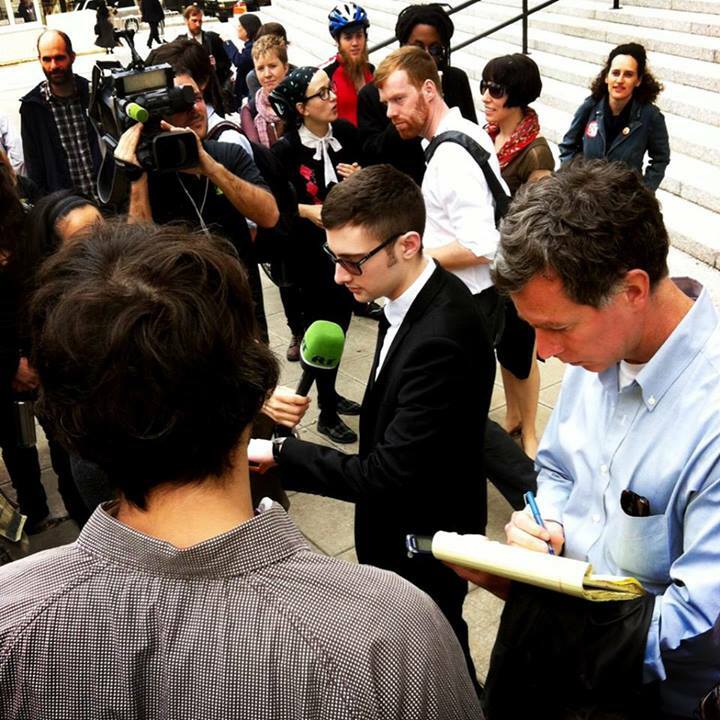 Jerry Koch, a recent NYC anarchist Grand Jury resister, was released from prison on Tuesday January 28th. Natasha Lennard summarizes his release and sets his resistance in the context of other Grand Jury resisters, Grand Juries as a repressive institution, and within a larger context of resistance against the state. The article can be read here (and another less enlightening one from NYTimes.com here). We welcome you back Jerry, wish you a easy transition, and thank you for your recent efforts.